CG Law Group - Chhabra & Gibbs, P.A. Click on Teresa’s Attorney picture to see her Bio. CG Law Group, P. A., an affiliated firm of Chhabra & Gibbs, P.A. that was formed by the founding members of Chhabra & Gibbs, P.A. to meet the growing needs of the firm’s clients without compromising the attorney’s abilities to focus on a particular area of law. Chhabra & Gibbs, P.A. is able to give top rate competent service to people who have been injured, while the affiliated CG Law Group, P.A. is able to meet the other legal needs of injured people like estate and chancery work, social security disability, and discrimination cases. Together, we strive to assure that our client’s rights are upheld and that their best interests are served. CG Law Group strives to assure that our client’s rights are upheld and that their best interests are served. 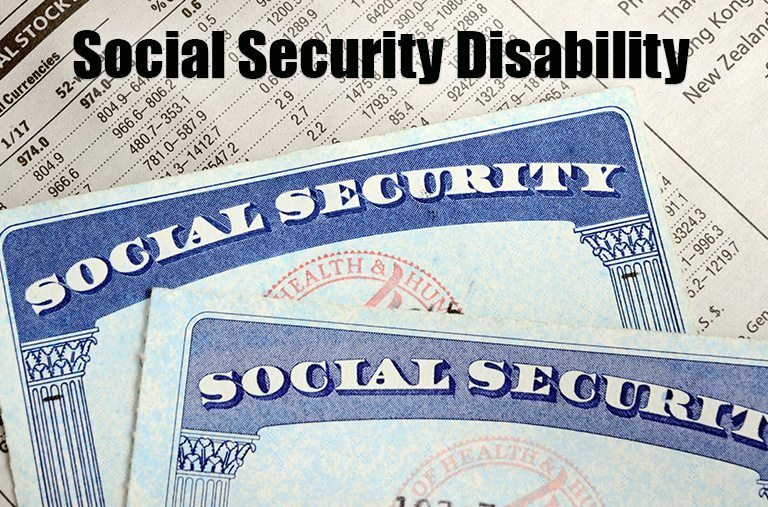 Do you need assistance with your Social Security Disability?